This Fringe season welcomes a thrilling group of women from varied backgrounds and experiences, making this an exciting and by far one of the most diverse Hollywood Fringe Festivals ever! I wanted to take this week to share the voices of these women who will be sharing pieces of themselves this June at a variety of local theatres along Theatre Row. The power of LAFPI is the ability it has to bring women of all ages and different backgrounds together to share our love for the theatre. It was a wonderful delight see Fringe Femme Francesca Gamez at Samuel French! Her youth, fire, passion, as well as hunger for the work, was energizing and contagious! It was at this moment, on the first day of rehearsal for our new play, Othello & Otis, I realized that my co-writer, Tinks Lovelace, and I had labored over a piece of theatre for completely different, yet wholly connected reasons. 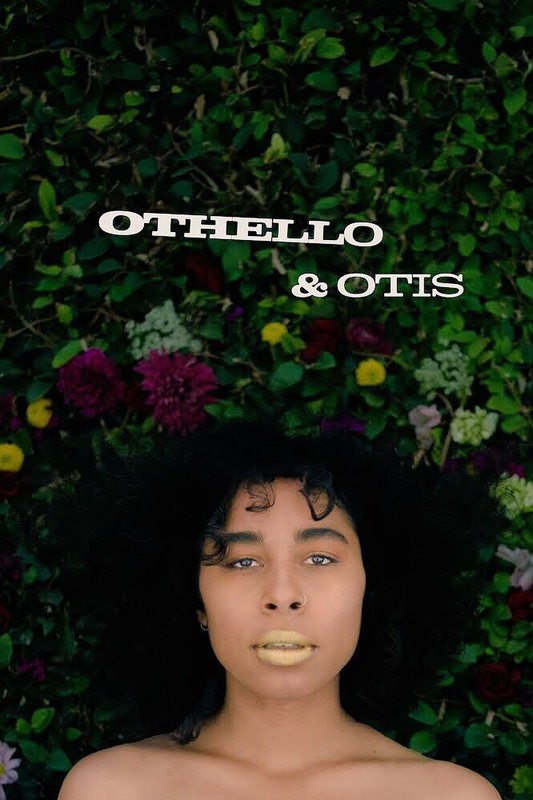 Othello and Otis is a spoken-word dreamscape that uses the words of James Baldwin, Shakespeare, Otis Redding, Solange and others to explore white apathy towards the African American community and the true history of the racial divide in the United States. Those fundamental lessons my twin and I learned along with every other black child in America are the reason why I wrote the show. For me, it’s a love story to those who have come before me and who are here with me. It’s my chance to say, “I see YOU, I see what you went through/are going through, I’m here with you & I thank you.” I’m here to tell a history that’s been overlooked. To shine a light on the reality that this country was founded on a system of oppression and continues to thrive off a culture of micro-aggression. To exclaim, that we are here and denying the truth of our existence won’t change that. As opposite as Tinks and my motivators may seem, they’re actually two sides of the same the coin – history. Director and co-writer, Tinks Lovelace wants her friends to open their eyes, work through their ego & privilege and see the reality of racial inequality in this country and their implicit role in it. I want to validate and my own experiences and represent the experiences of those who look like me. Both of these goals require us to acknowledge an ugly history and explore a 400 year-old, deep-rooted pain in this country.